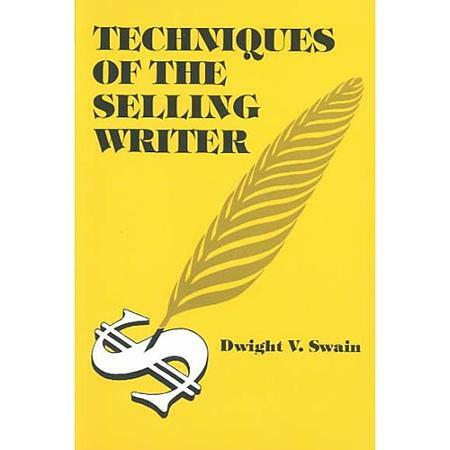 This was the first book that made me really, really want to be a writer. 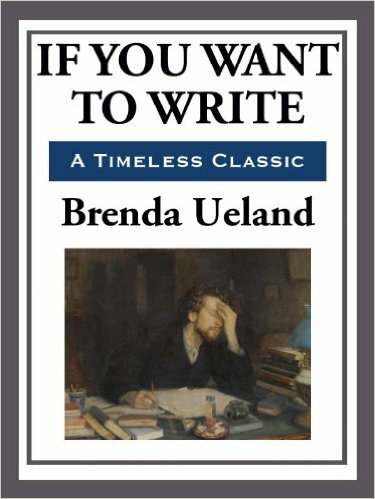 Before I read this book, I kinda, sorta wanted to write, but Brenda Ueland left me feeling that I actually could be a writer, and that feeling did more than anything else to give me the courage to actually give it a try. 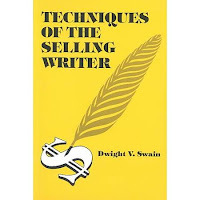 For years, I've shared quotes from this book with people who have taken my workshops on writing. I think that anyone with the creative spirit should read this book once every few years. It's time for me to read it again. 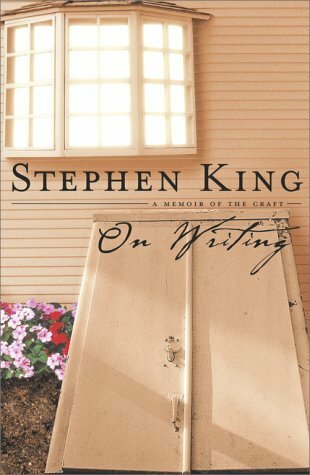 I'm going to confess here that I have never read a work of fiction by Stephen King, although after reading his book On Writing, I can't say why. His book about the craft of writing is so brilliant, I'm quite sure I'd appreciate his other work. King is unfailingly honest and realistic, sometimes uncomfortably so. This isn't a how to write book, it's straight-forward advice about how to approach your career. This is another book I think we should all read again and again. When I began my writing career, I'd been an aspiring, hopeful, wannabe writer for years. I'd started and not finished more novels than I can possibly count. 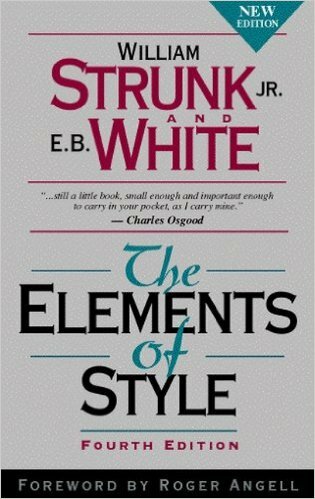 It wasn't until someone recommended that I read this book that I understood the basics of storytelling well enough to actually craft a story worth reading. Over the years, many people have given us their spin on what Swain has to say, but for my money, this book trumps them all. Yes, some of the examples are a bit dated, but that doesn't matter. They hold up. They stand the test of time. This book is an absolute must on my bookshelf. It's one I refer back to time and time again. I think I would have to give up my writer's card if I left this book off the list. Yes, it was written a long time ago. Yes, the language is sometimes difficult for some to read and understand. Deal with it. The advice is sound. It has stood the test of time. If you aspire to be a storyteller of note, you'll buy this one, read it, and keep it handy at all times. I own many more books on writing. My shelves are filled with them, and some of them are very fine books. I've learned much from many people and I'm grateful to each of them for sharing what they've learned and how they learned it. 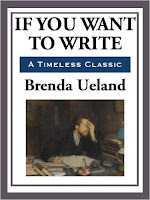 I could fill endless blog posts with all the great books on writing I've run across over the years, and I may do a follow-up post later and do just that -- but if you want to know the books I must have on my shelf, on my e-reader, and near at hand at all times, these are the four that top that list. If you haven't read them, I encourage you to do so now. You won't regret it.